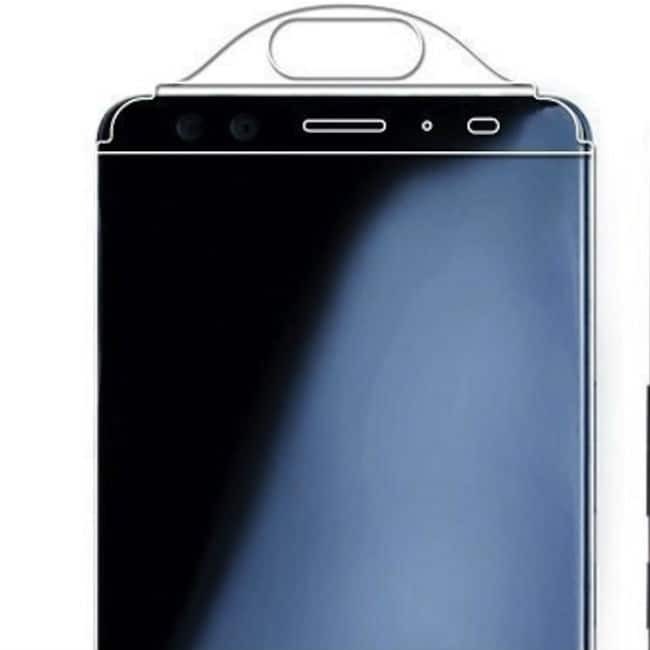 The smartphone is expected to have a built in fingerprint sensor as the primary security feature, along with the host of connectivity options in terms of 3G, 4G, GPS, Wifi, NFC Bluetooth capabilities. 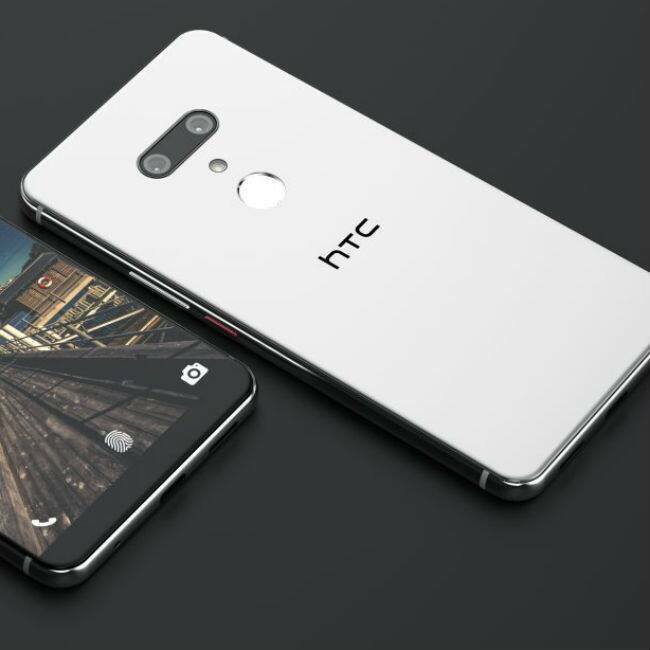 The HTC U12+ is rumored to be launched in this month itself while there is no such official confirmation from HTC yet. The phone will come with 128 GB of internal storage which is expandable upto 2 TB through a microSD card. A 4 GB of RAM & Adreno 540 graphics processor will help phone run smoothly. 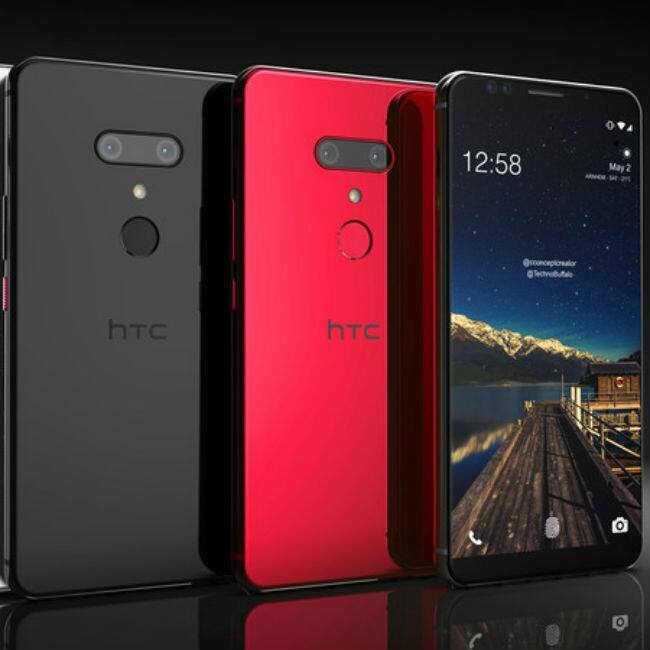 HTC U12 is reported to sport a dual primary camera of 12 + 12 megapixel and 16 megapixel front Camera. 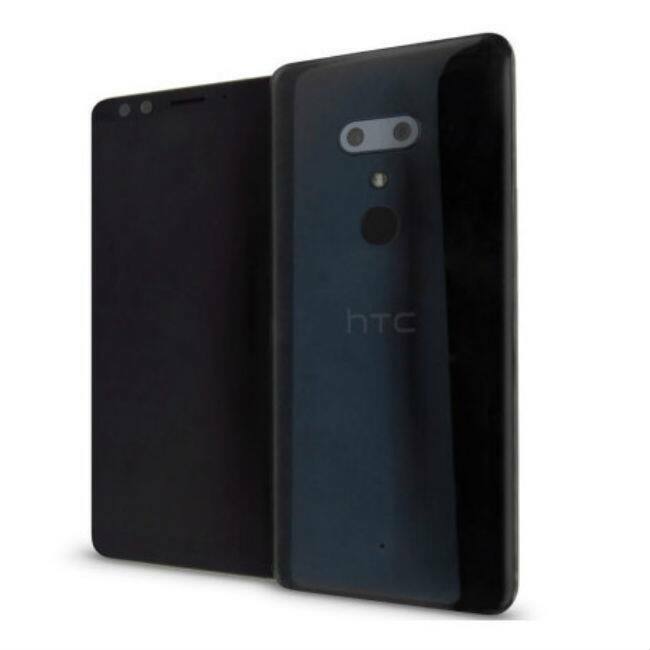 It will support Face Detection and high dynamic range (HDR) imaging as well. The phone is speculated to be powered by a Qualcomm Snapdragon 845 Soc process with Android Oreo OS and a 3000 mAh battery. 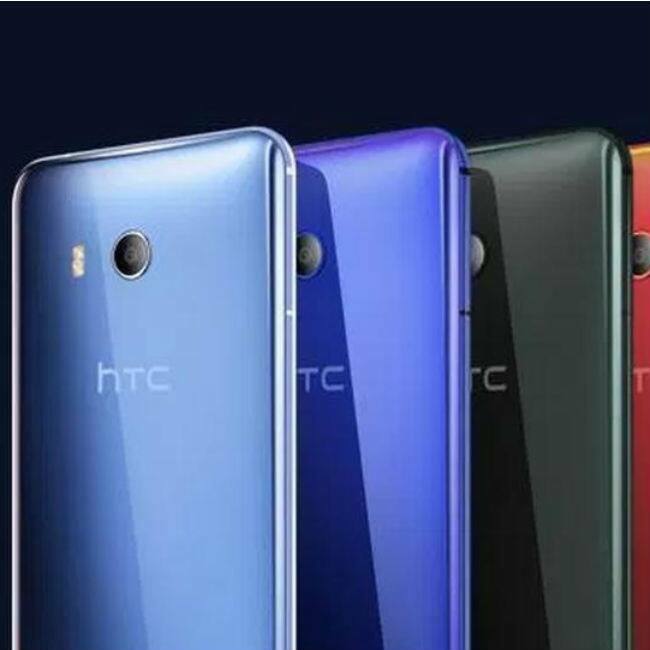 Ahead of the release of HTC U12+, the specifications of the phones have been leaked online. 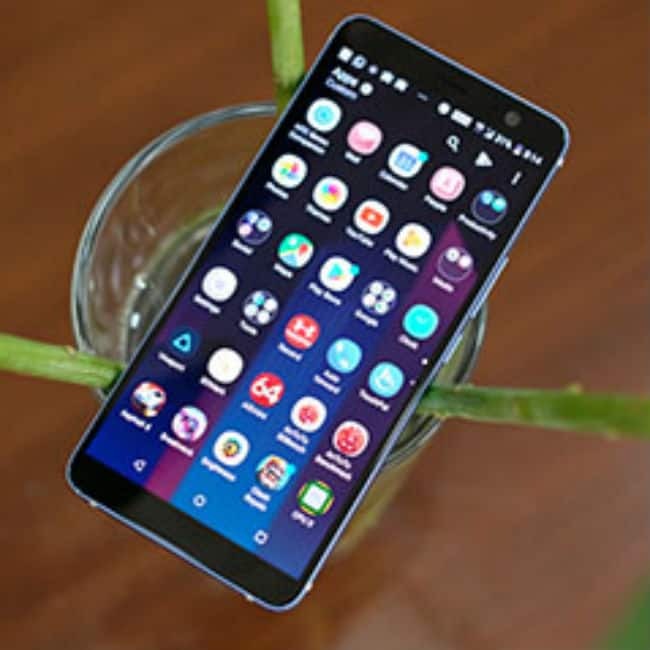 The design features of the phone are sleek bezel and have a 5.7-inch 4K display with 3840 x 2160 pixels resolution. The screen is expected to be protected by a durable Scratch Resistant glass.